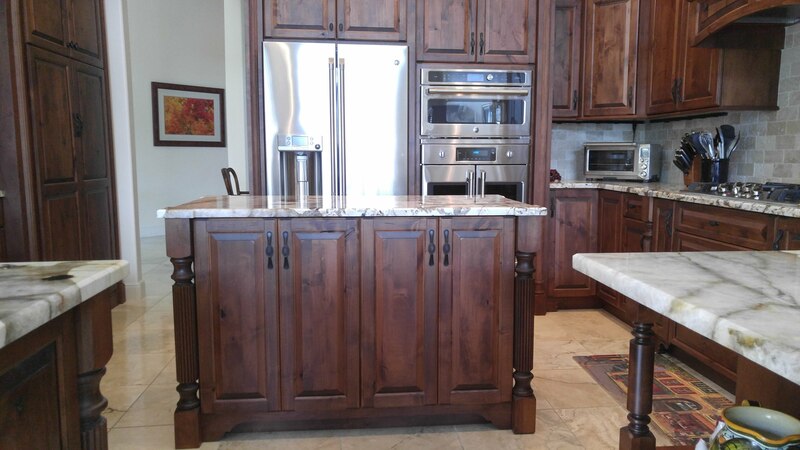 Here is a kitchen we did in Ibis Country Club, Palm Beach. 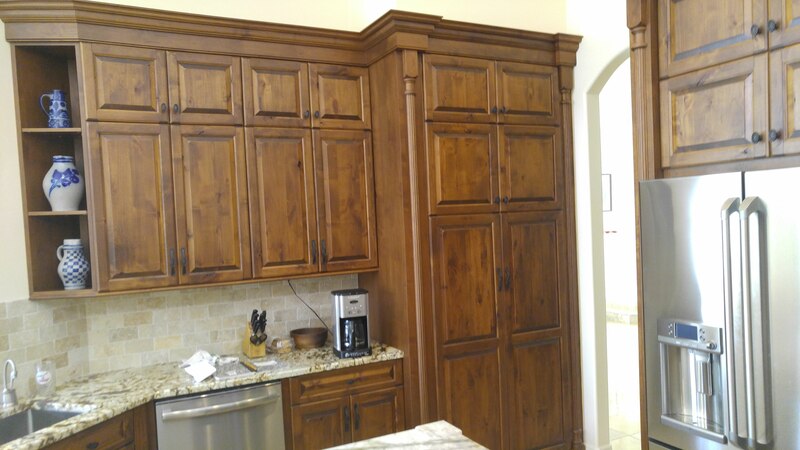 We incorporated decorative items such as corbels and crown molding. The overall design of the kitchen speaks high end. 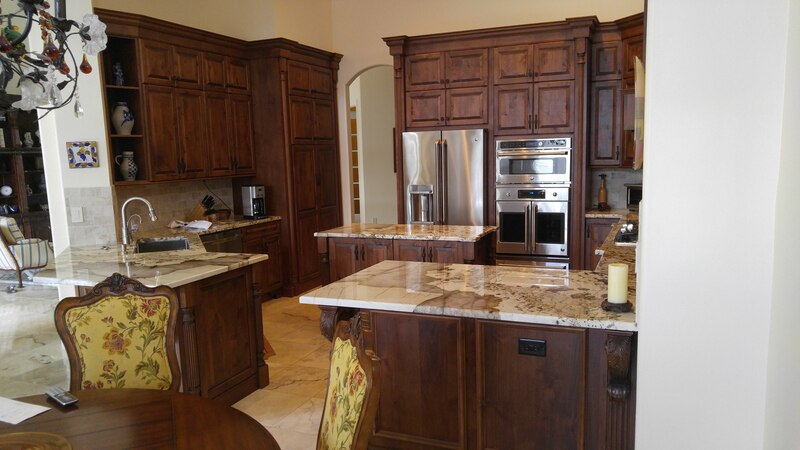 Every touch of this kitchen has been done with elegance!